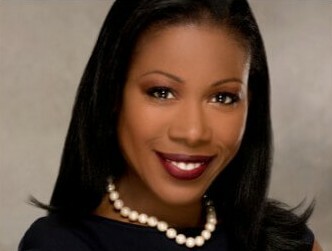 Isabel Wilkerson won the 1994 Pulitzer Prize for Feature Writing for her reporting as Chicago bureau chief of The New York Times. The award made her the first black woman in the history of American journalism to win a Pulitzer Prize and the first African American to win for individual reporting. She won the George Polk Award for her coverage of the Midwest and a John Simon Guggenheim Fellowship for her research into the Great Migration. She has lectured on narrative writing at the Nieman Foundation at Harvard University and has served as Ferris Professor of Journalism at Princeton University and as the James M. Cox Jr. Professor of Journalism at Emory University. She is currently Professor of Journalism and Director of Narrative Nonfiction at Boston University. 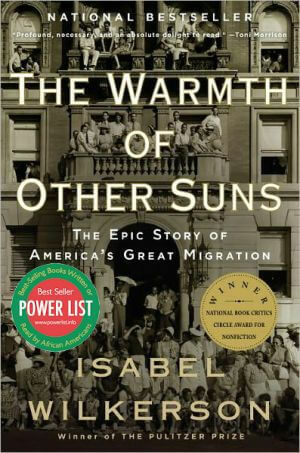 During the Great Migration, her parents journeyed from Georgia and southern Virginia to Washington, D.C., where she was born and reared. This is her first book. Tell us how much you like Isabel Wilkerson.